​I am happy to ​be one of the most experienced facilitators ​in the world. I started using LEGO® SERIOUS PLAY® ​methodology in ​early days of 2005 and to date I ​have been privileged to work with Fortune 500 firms, ​prominent universities, all ​major ​professional services firms, ​international organizations (​EC, ​WB, UN) and with government agencies ​from EU, UK and Asian countries. I have ​assisted ​leaders in one-to-one coaching, ​worked with small groups of senior managers ​and facilitated large 500+ conference audiences. I started experimenting with LEGO® bricks ​and LEGO® SERIOUS PLAY® method in 2005. 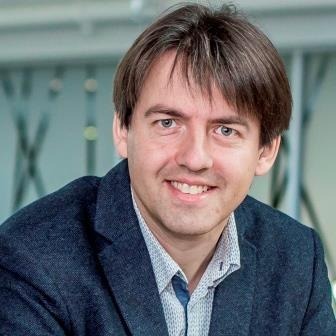 ​​In 2007 I ​kicked off my PhD research on innovation and strategy at the University of St.Gallen and ​developed new ​ideas supervised by Prof.Dr. Claus D. Jacobs, who was among the early team of LEGO® SERIOUS PLAY® inventors at the Swiss-based Imagination Lab. 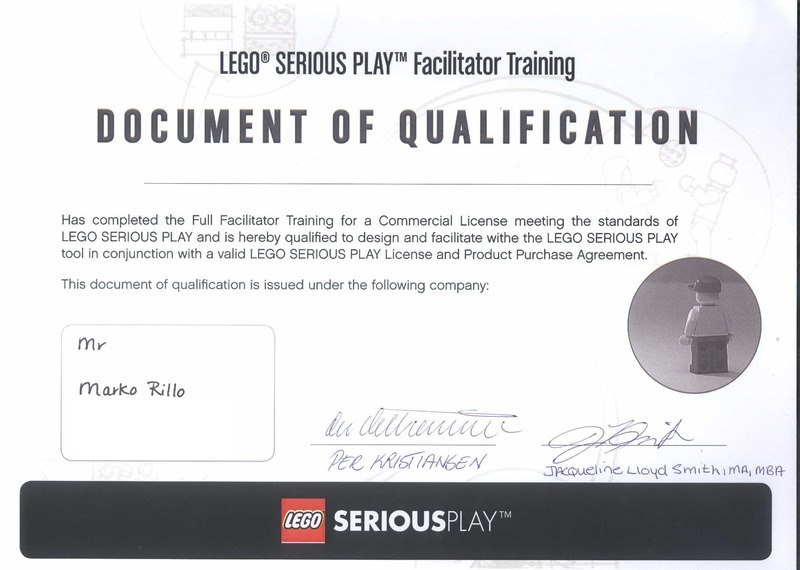 In 2009 I completed full certification as a LEGO® SERIOUS PLAY® facilitator, ​at LEGO Group. When LEGO Group made the methodology open source in 2009 I created a global ​​LEGO® SERIOUS PLAY® facilitator community, which ​has now more than 3000 members. ​Invite Marko to facilitate ​or learn LEGO® SERIOUS PLAY® yourself? What is the objective of your event. Where and when? How many attendees? Any other details you wish to add? Do you want to facilitate these workshops using LEGO® SERIOUS PLAY® methodology yourself?